A thriving community of theatergoers, musicians and a variety of talented craftsman, Cincinnatians are very appreciative of home design and décor. 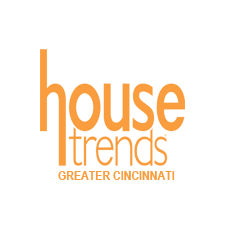 Whether it’s renovating a 100-year-old home to its former splendor or building a home tricked out with the latest smart technology, there’s always something to see, and we at Housetrends love showing off these gorgeous spaces! Flip through our latest issue to see a variety of projects, all represented by the best photography, and read the story behind each residence. We strive to inspire, so be sure to keep an eye out for the hottest trends and decorating ideas!